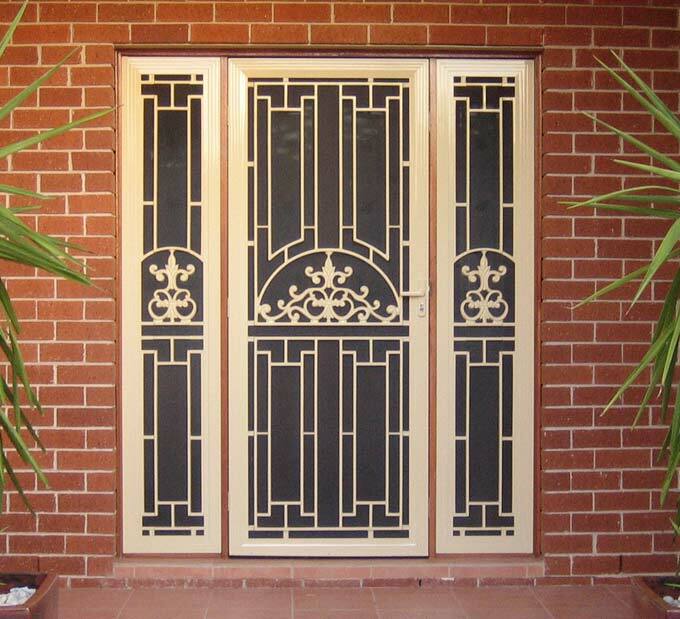 Burwood Shutters offers a wide range of aluminium safety doors to compliment and enhance your home. 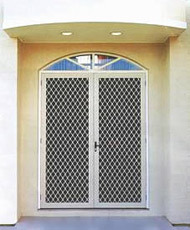 This includes heavy duty 7mm grille doors and stylish cast panel doors manufactured according to Australian Standards. Available in both hinged and sliding door types in a wide range of colours to suit any decor. Our heavy duty 7mm safety grille doors are made of high quality materials for added strength and durability. Available in a standard single or decorative double diamond grille design. 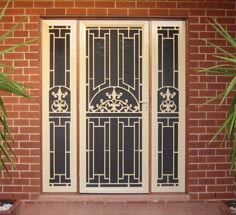 Our stylish and quality range of cast panel doors are specially made for Australian conditions. The cast panels are heavy duty, powder coated and oven baked for maximum protection and durability. Available in an appealing range of design and styles.